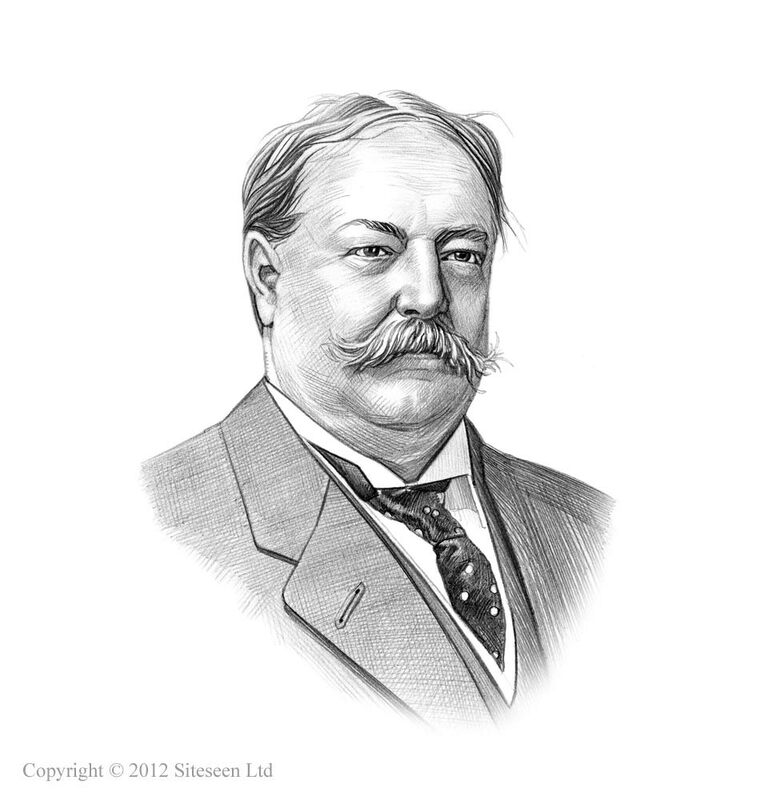 Postal Savings System: William Taft was the 27th American President who served in office from March 4, 1909 to March 4, 1913. One of the important events during his presidency was the passing of the 1910 Postal Savings Depository Act and the establishment of the Postal Savings System. Summary and definition: The Postal Savings Depository Act of 1910 was passed by Congress on June 25, 1910 and became effective on January 1, 1911. The Postal Savings Depository Act established the Postal Savings System in designated Post Offices in the United States. Under the United States Postal Savings system certificates or savings stamps were issued to depositors as proof of their deposit and could be exchanged in amounts of $20 or more for postal savings bonds, which yielded 2% interest rate on accounts under $500. The Postal Savings System was discontinued by the Act of March 28, 1966. Only one account was allowed per person and the age limit for opening a Postal Savings account was ten years of age.